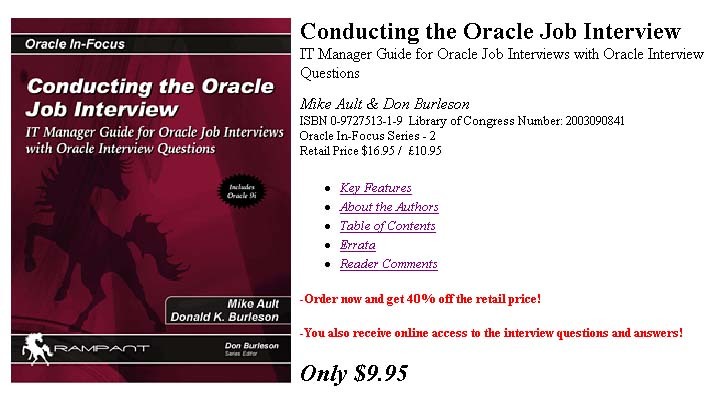 Authors Mike Ault and Don Burleson, have written a great interview guide, which includes PL/SQL questions and PL/SQL questions answers. 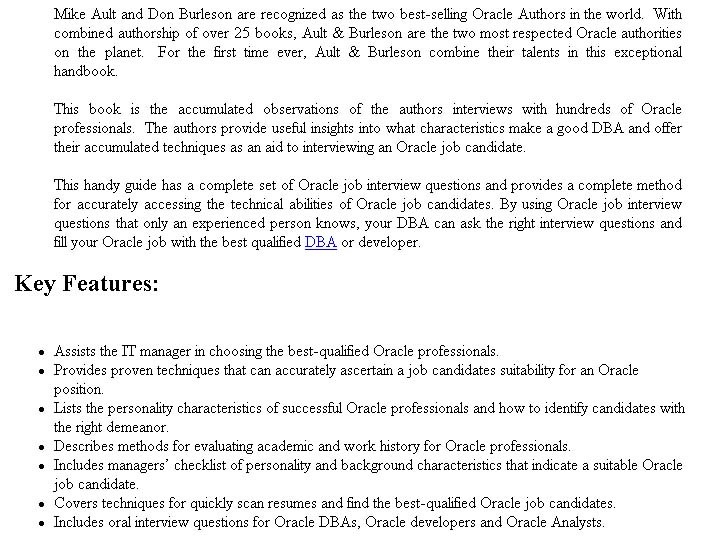 PL/SQL questions are a feature of this book. Check out these great PL/SQL questions today!